A.W. 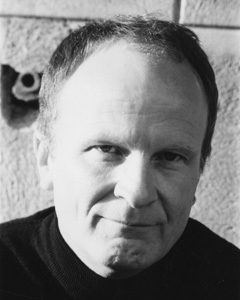 HILL is the author of previous Stephan Raszer novels and has won numerous literary prizes. He is a Grammy Award-winning music supervisor for films, and was vice president of music for Disney Pictures. Hill divides his time between Chicago and his beloved Los Angeles, where he does his best to maintain a virtual existence.